← Have you heard of the Big 5? How about the Arctic Big 5? To most of us the Arctic is a remote environment up at the top of the world, covered in ice and snow most of the year, and populated by a few hardy people, mostly indigenous, along with a few very hardy animals. Remote, pristine, and cold. It turns out that there is more to it than that. 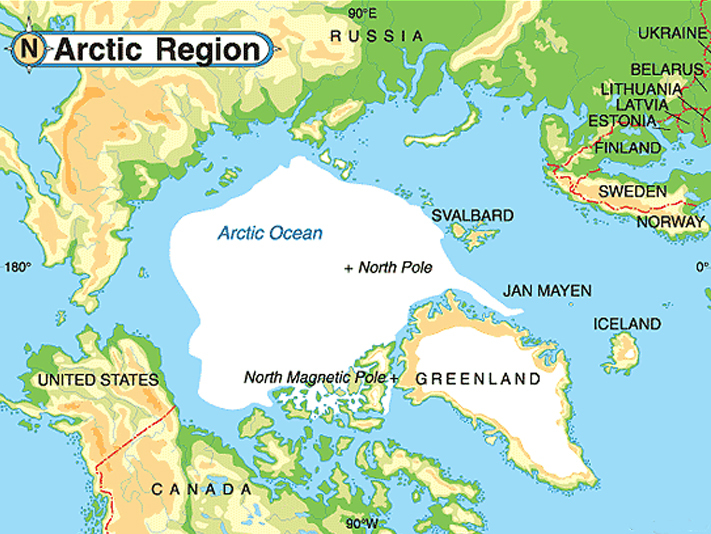 The area north of the Arctic Circle (to be precise, at or above latitude 66°33′46.1″ north) is sensitive to complex geographical and environmental influences that cause pronounced effects on the north from changes far to the south. The pollution we cause “down south” reaches the north through planetary air circulation quite readily, and once it gets there it stays. 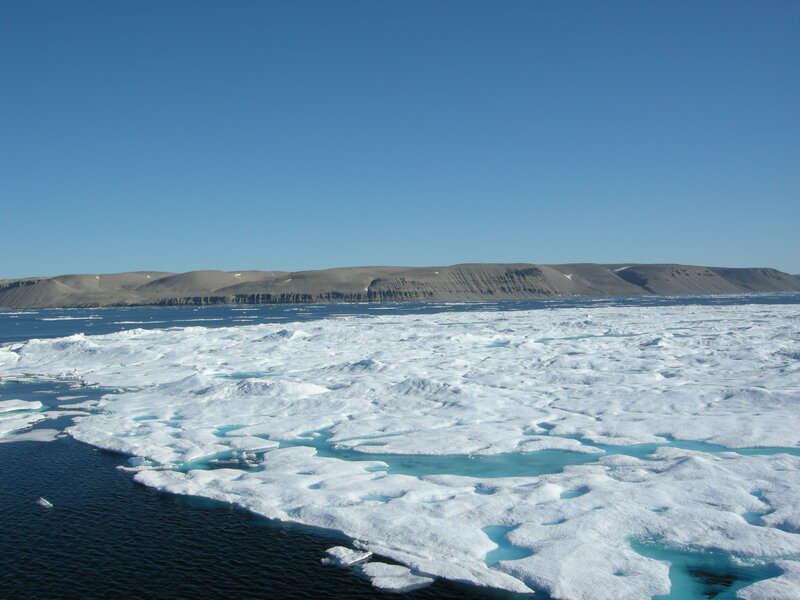 The impact of pollution and subsequent warming has already reduced the extent and volume of Arctic sea ice, presenting significant challenges to the people and animals who count on a long season of solid ice for travelling and for hunting – their sole source of food. And the impact of a shrinking ice cover at the poles will eventually affect all of us far more directly than we might imagine. Let’s take a look. The poles are warming faster than other parts of the planet. They are the canary in the coal mine for climate change. The ice cover in the Arctic acts as an insulating layer between the very cold air temperatures and the less cold (I hesitate to refer to the Arctic Ocean as “warmer”) sea. A cover of ice and snow, nice and white and shiny, reflects 80% of the energy of the sunlight reaching the Arctic back into the atmosphere, keeping the water or land underneath at a fairly constant temperature. When the ice cover is no longer there, 90% of the sunlight is absorbed by the dark water or land, warming it far more dramatically than one might think at first pass. 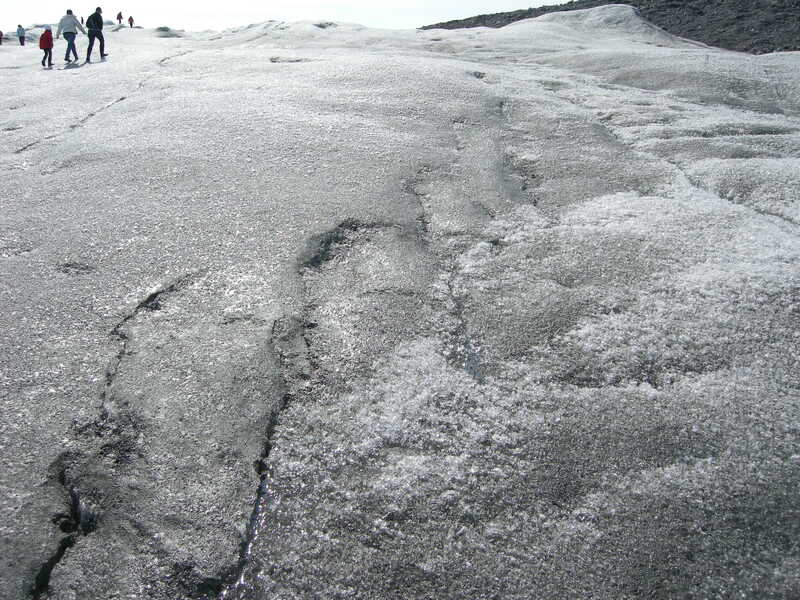 Even particles of soot on the ice from pollution cause sunlight to be absorbed and the ice to melt. 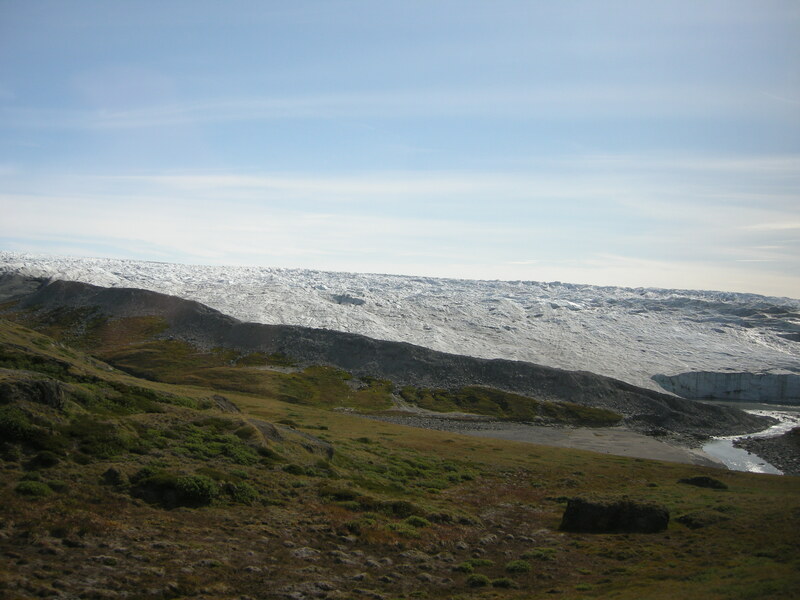 When Arctic land – permafrost – warms and thaws, along with causing huge problems for buildings and roads, it releases long-trapped methane, which itself is a contributor to global warming. 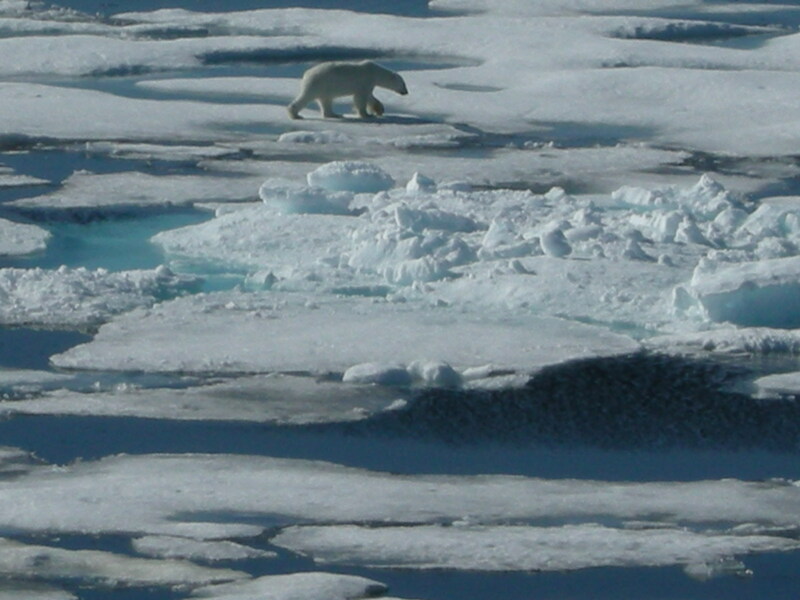 A thinning ice sheet at the poles changes the air circulation patterns around the planet. 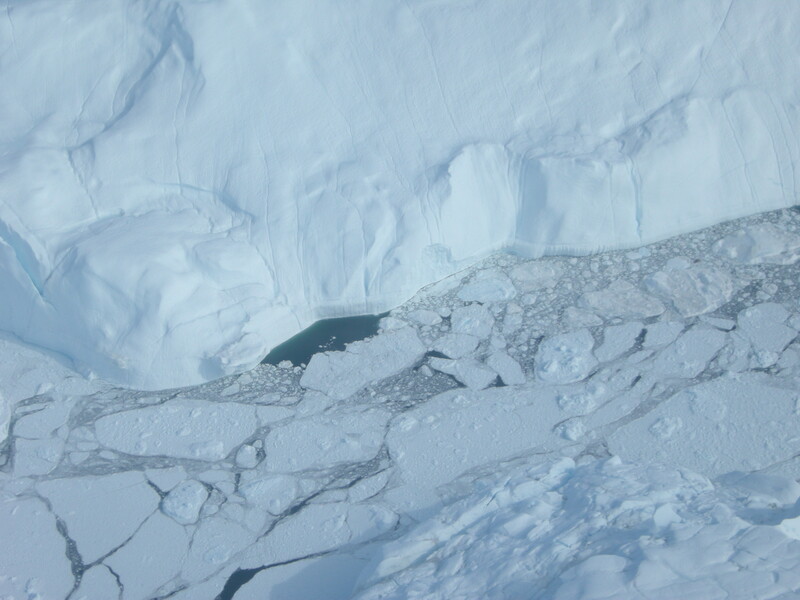 A thinning ice sheet at the poles changes the temperatures and currents of the planet’s oceans. 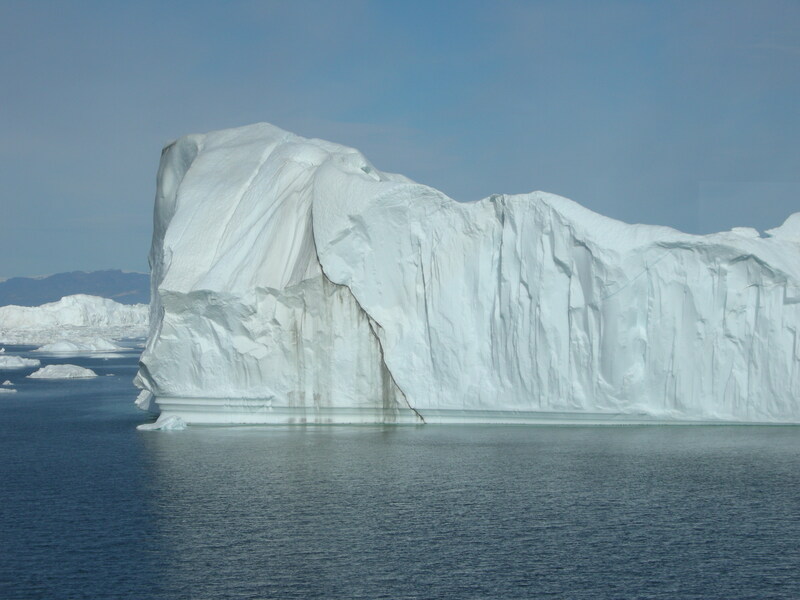 Our polar ice caps are important engines in driving the planet’s air circulation and ocean circulation. It’s this circulation that takes air pollution from further south and then keeps it there (or further north in the case of the South Pole). Cold air is heavier (and drier) than warm air, so once it gets there is doesn’t move as much … until the air becomes warmer. I told you it was complex. 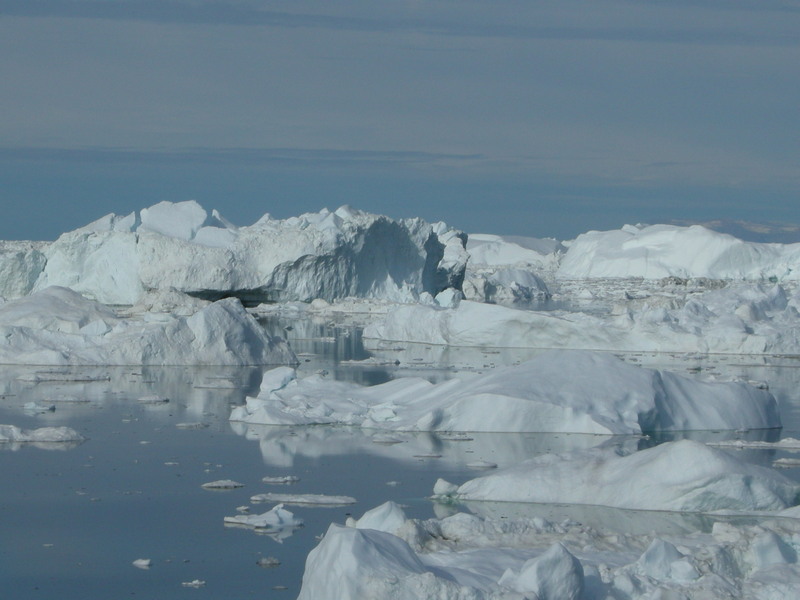 To give you an idea of the full potential impact of the Greenland ice sheet, if it were to melt completely, the oceans would rise by … 6-7 meters (20-23 feet). 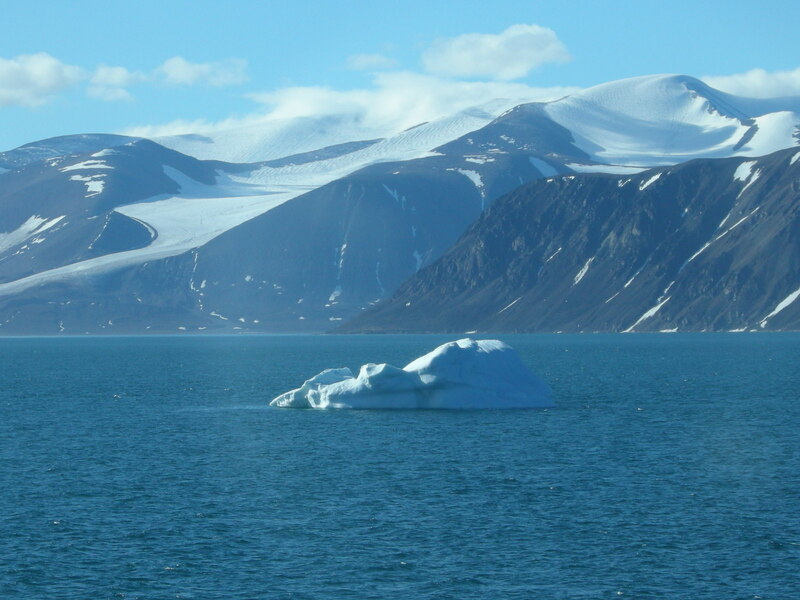 You don’t want to know what would happen to the oceans if Antarctica’s ice sheet melted! To keep global warming at bay, we want to keep our poles cold and our ice thick. 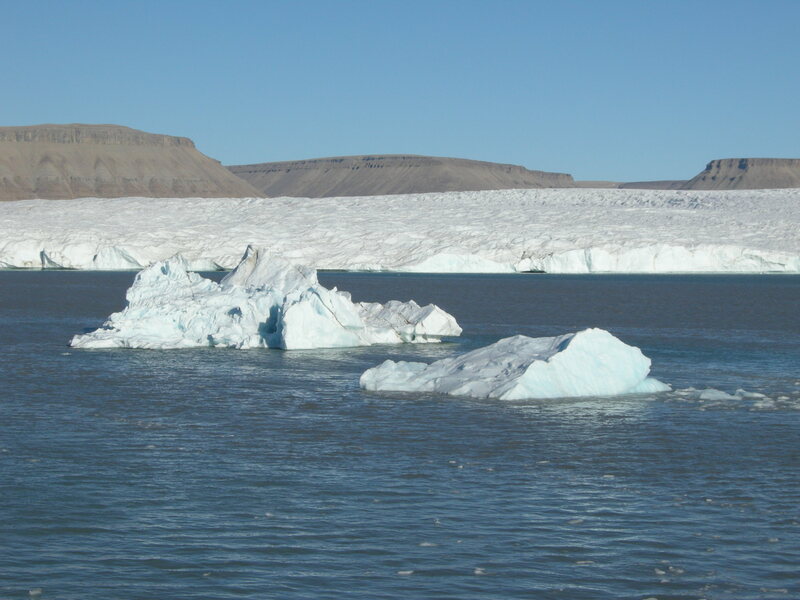 And now let’s take a look at some of the manifestations of ice in the Arctic. Have you heard of the Big 5? How about the Arctic Big 5? This entry was posted in Just wondering, Travel and tagged Arctic, Canada, Canadian Arctic, climate change, glaciers, global warming, Greenland, ice, ice sheet, icebergs, inspiration, photography, sea ice, travel. Bookmark the permalink. Hi Bob. Glad you’re enjoying it. I have one more coming on the subject, but it will take me a while to figure out. I want to write something about the Inuit: their past, their present, their future. However, it is so complex that it’s difficult to capture. It keeps the frustrations of this year at work at bay, however! Warm thoughts to you and Joyce. Thanks for sharing this, Lesley. It’s sobering on two fronts, his personal story (which could be any of us) and a global one.